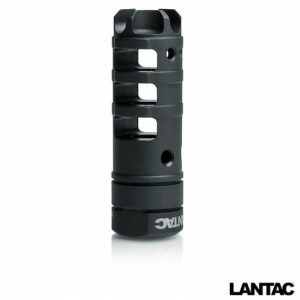 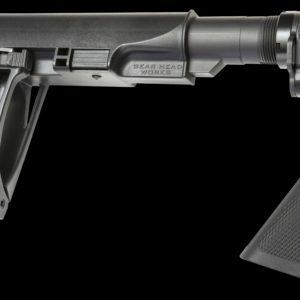 LANTAC Dragon® Muzzle Brake DGN762B™ for AR10, 308-style, & 300Blackout Rifles. Manufactured to the highest quality standards and featuring a patent pending design, the LANTAC DGN762B™ Muzzle Brake offers improved recoil management and muzzle rise over competitors products. 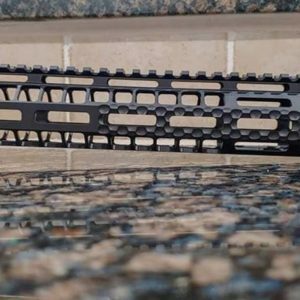 NOT considered a flash hider – California legal. 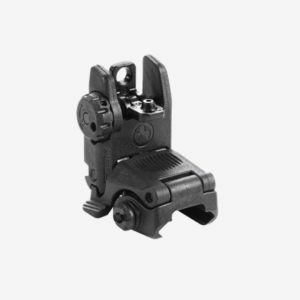 MIL/LE discount available, please visit our FAQ page on how to obtain the discount code.